5/5 rating based on 526 reviews. Read all reviews for Slack for iPhone. 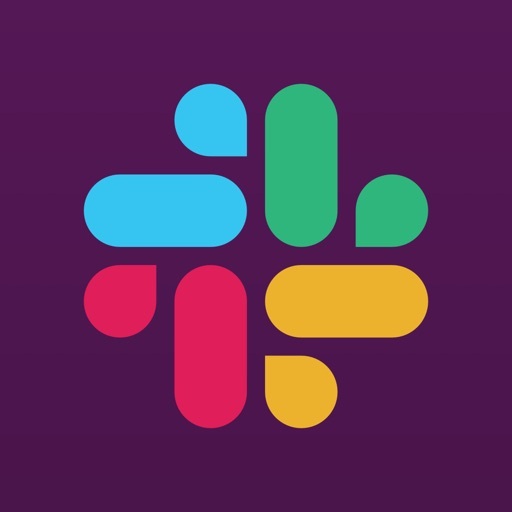 Slack is free iOS app published by Slack Technologies, Inc. Mobile app is not bad. But the experience of using app in mobile is not that great. The status shows away when the runs in back ground or when the mobile screen is off. Why do I get notifications for muted channels? This has been broken forever. I like slack a lot, except for the notifications. Occasionally it won’t notify me or the notification will disappear quickly after showing up. That makes the app unusable. Great tool, not only for poky, but for meeting other people too! My company uses Slack and it works great on many platforms. I use it on HighSierra and iOS 11. Nice features and very usable on my iPhone. Thanks! Slack is pretty good when it comes to messaging and stuff you'd expect from this platform. But for some ungodly reason it doesn't had have offline mode, so you cannot truly disconnect. This simple feature alone makes me want to delete it and not use it on mobile at all. The best app my team and I have!